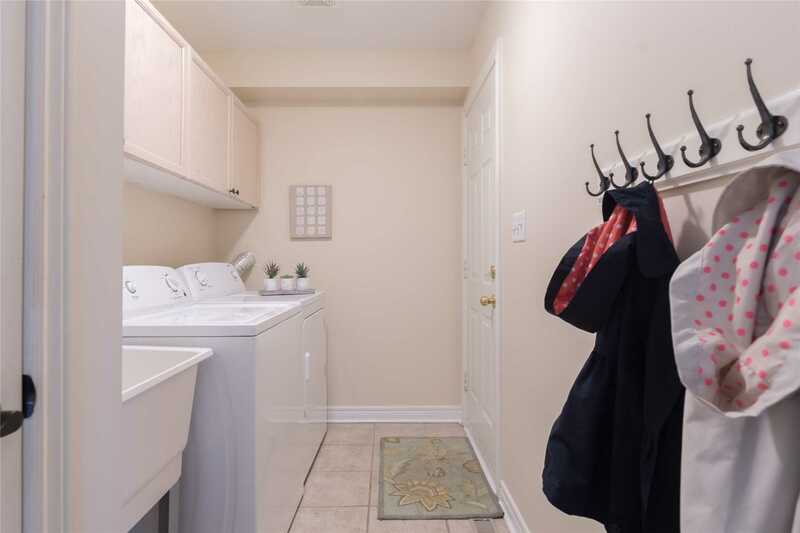 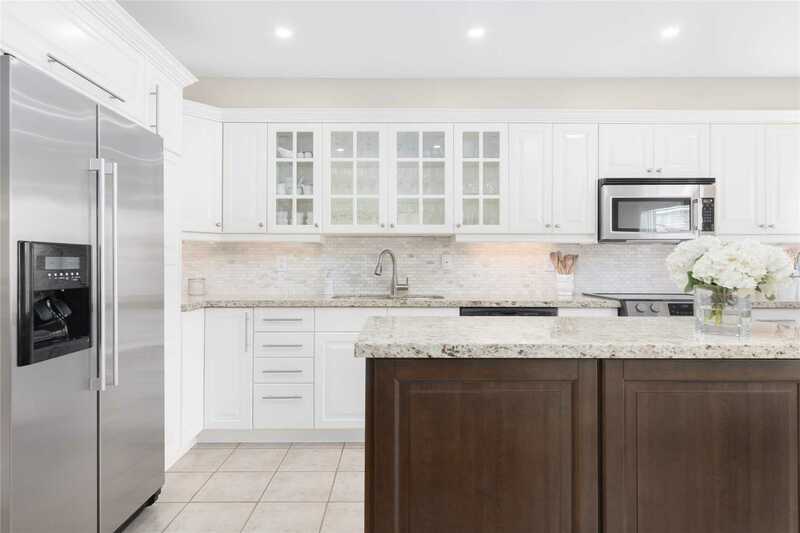 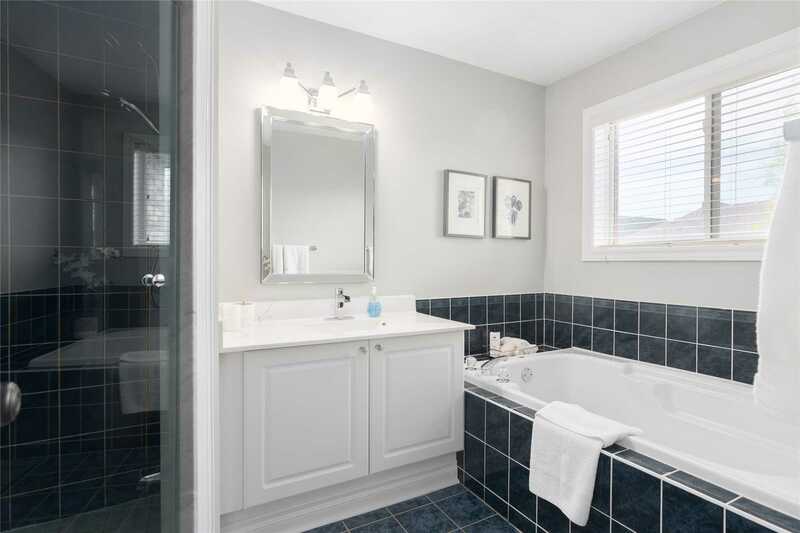 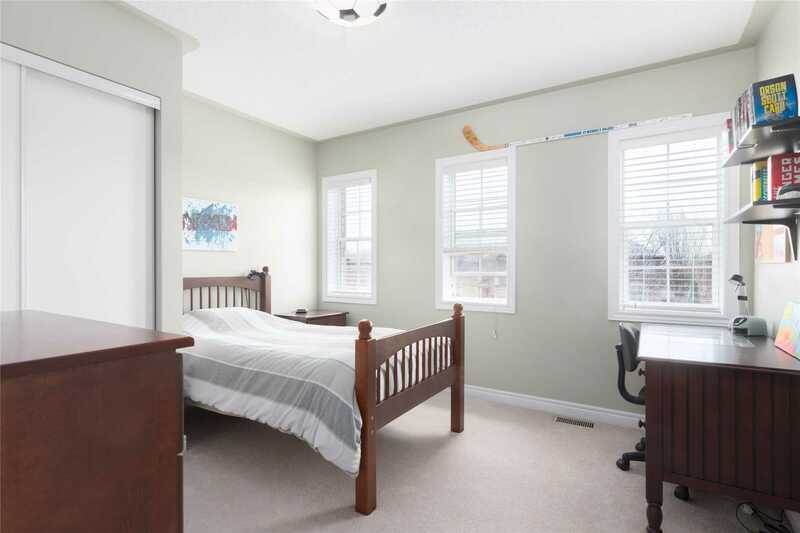 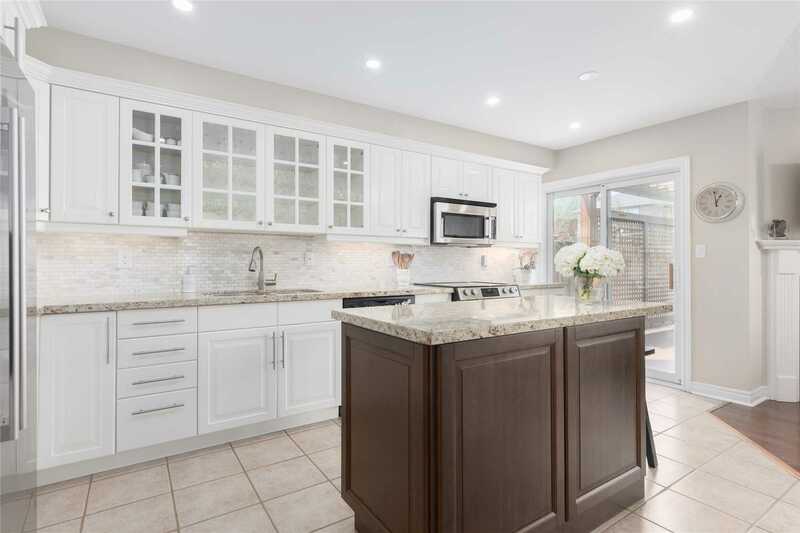 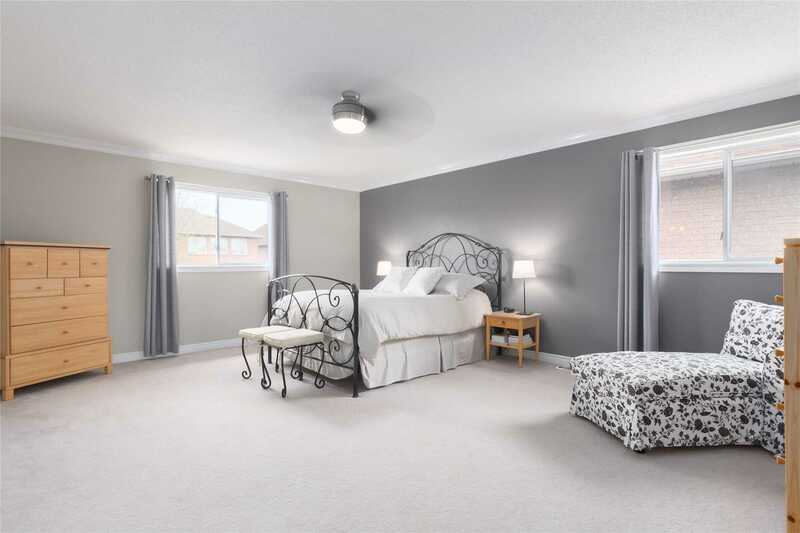 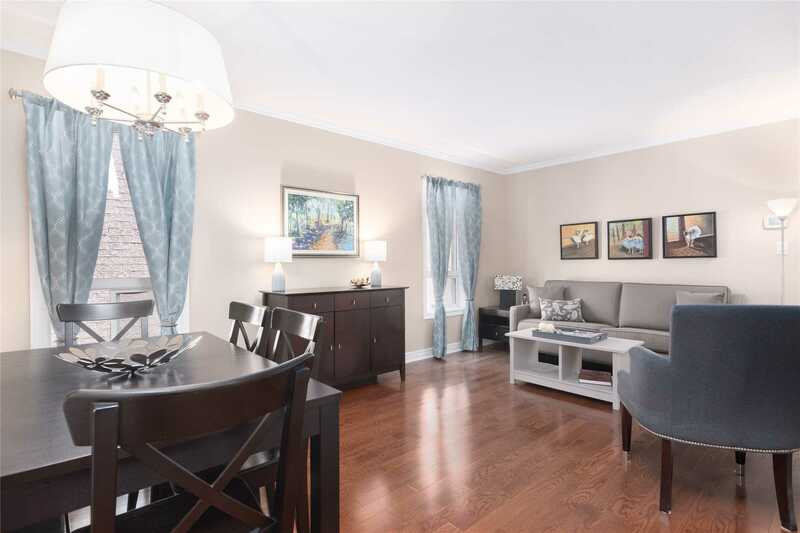 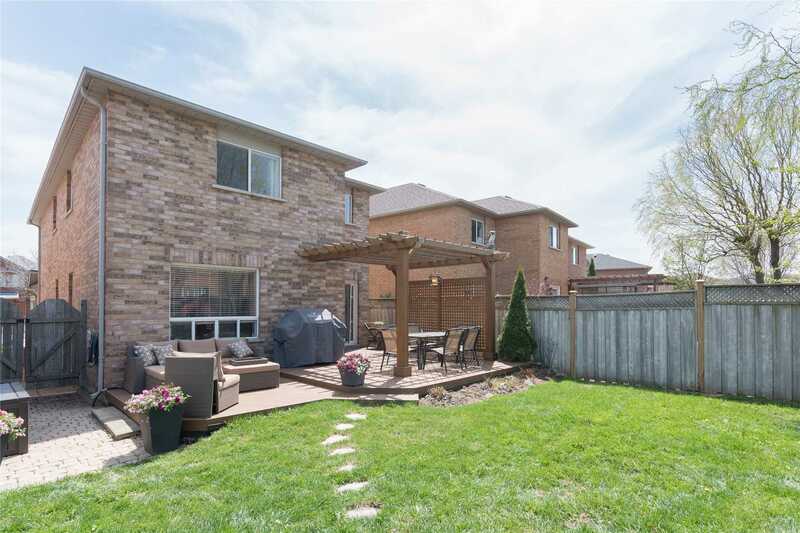 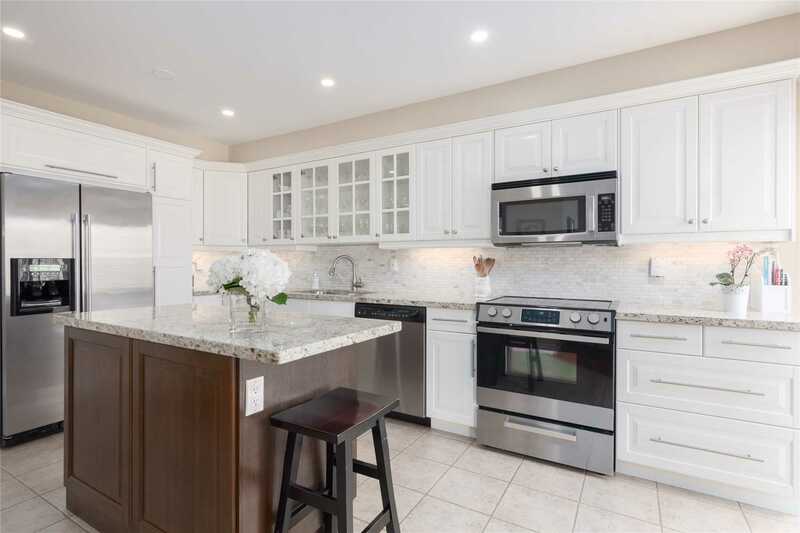 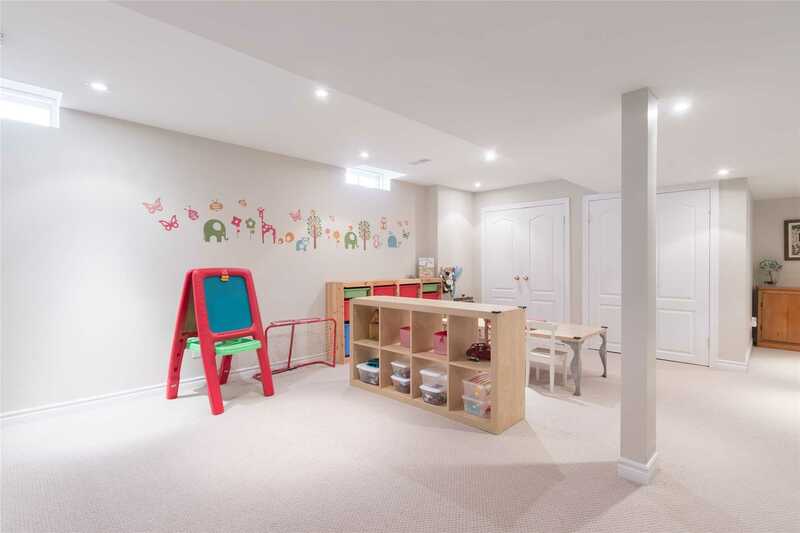 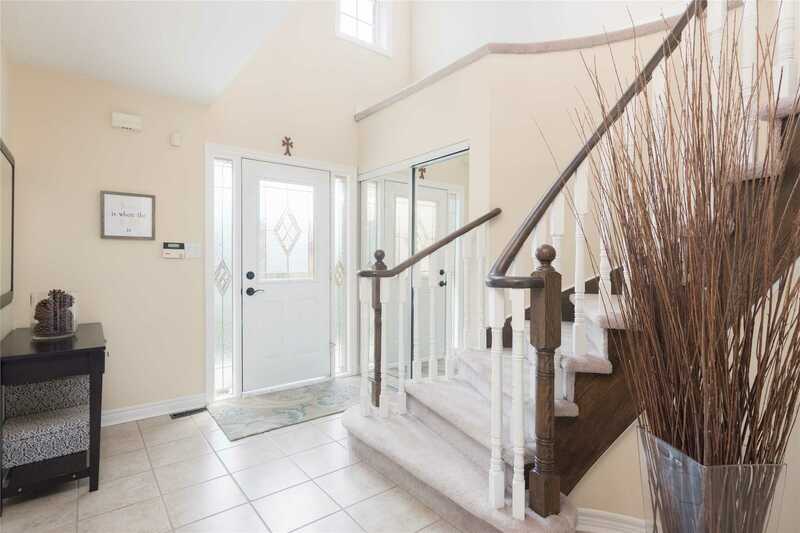 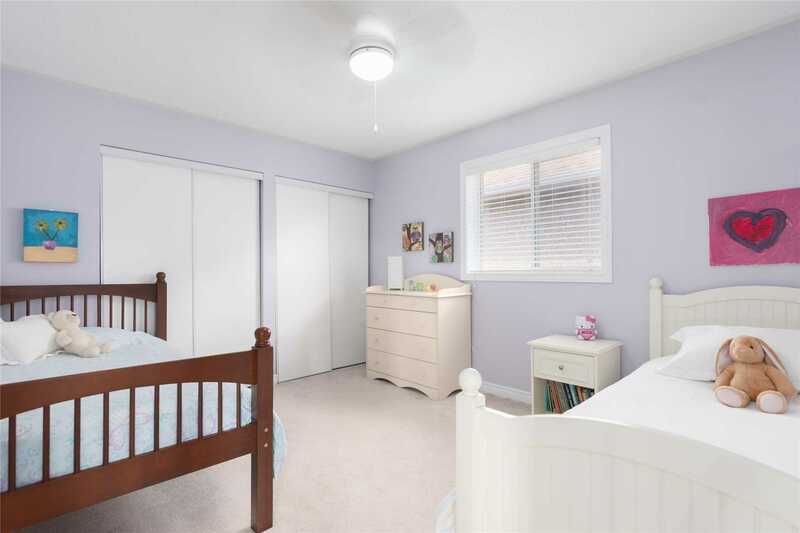 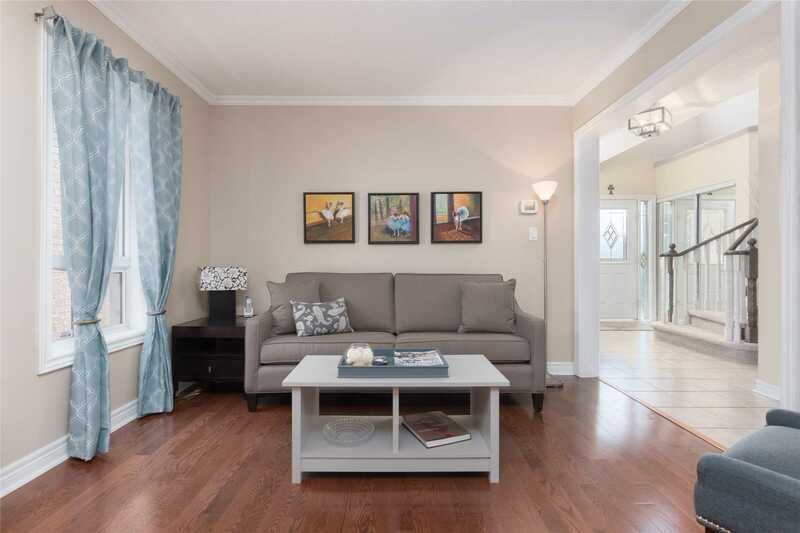 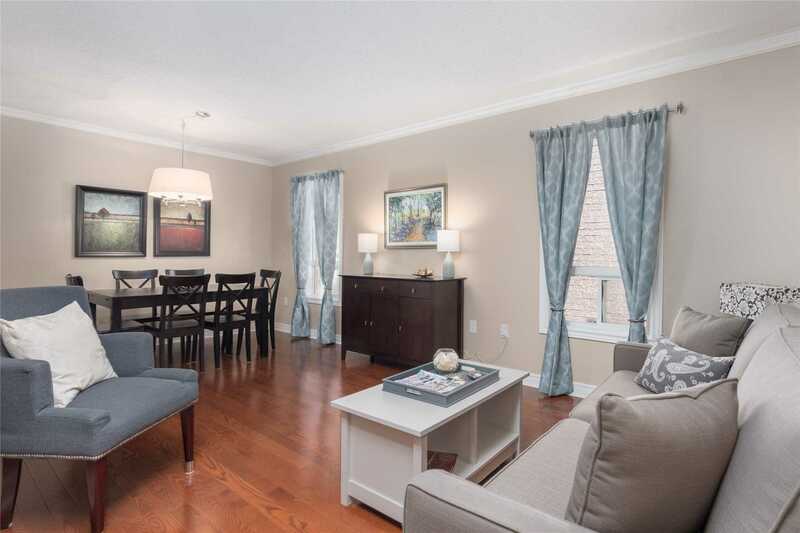 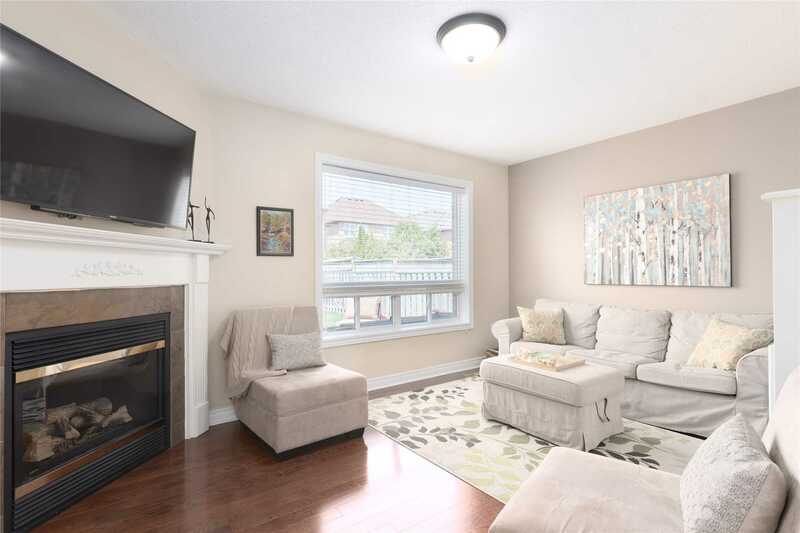 Stunning Move In Ready Home In Sought After Wedgewood Creek !This Spacious 2050 S.F, 3 Br Detached Home Features A Renovated Dream Kitchen, Over Sized Master Bedroom, Hardwood Floors On Main Level, Cozy Fireplace In Family Room And A Professionally Finished Basement. 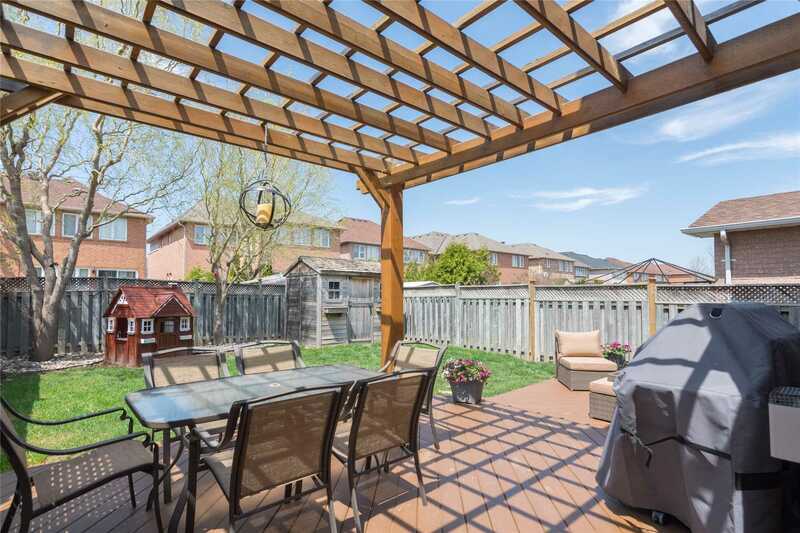 Great Backyard Space With Deck, Gas Bbq Line, Steps From Pondview Pond, Close To Park, Shopping, Highways, Community Centre And Much More! 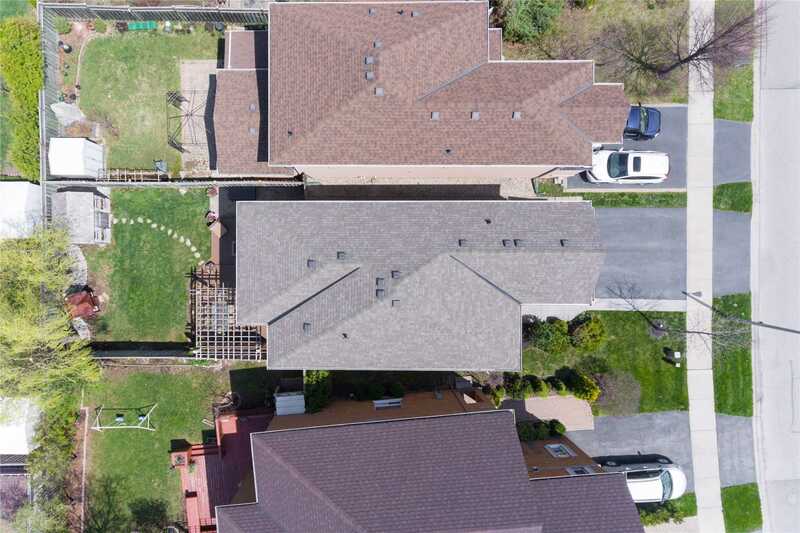 One Of The Largest Model Floor Plans! 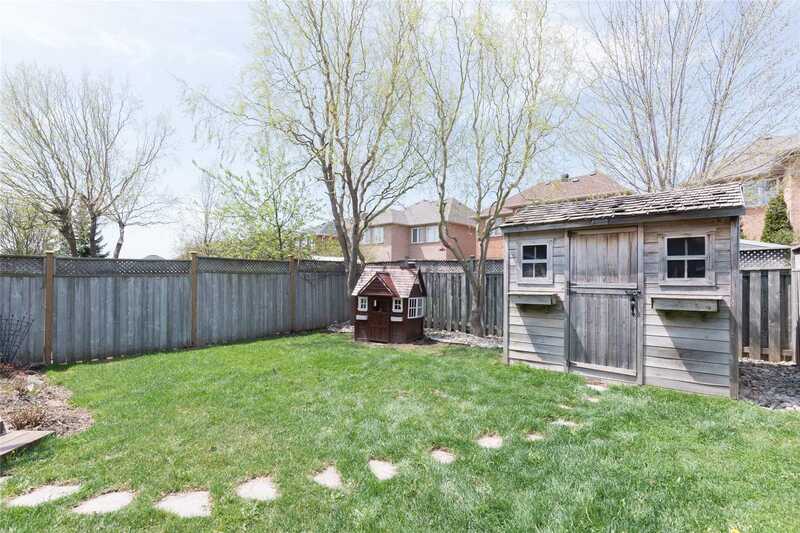 S/S Fridge, S/S Stove , S/S Microwave , Washer And Dryer, All E.L.F's, All Existing Window Coverings, Central Vacuum & Hose (2013), C.A.C, Garage D.O ( 2017) & Remote, Shed, Kid's Playhouse. 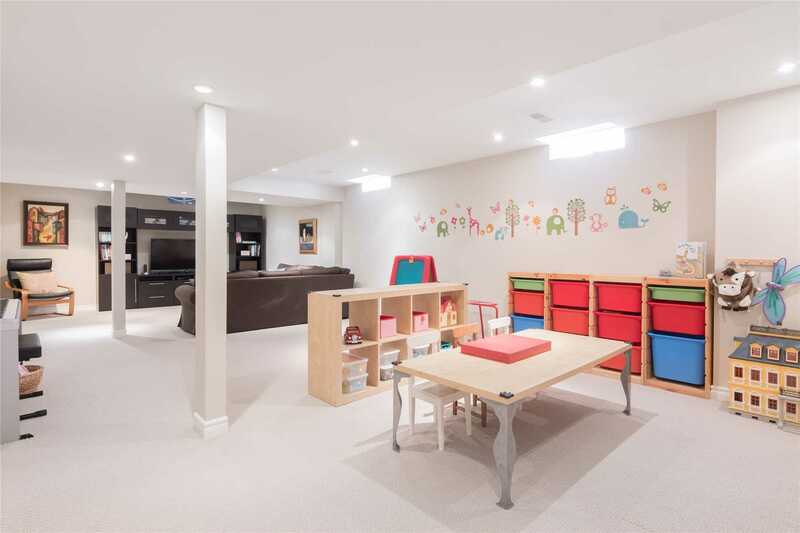 (Roof 2015) Exclude T.V And Mount In Family Rm.